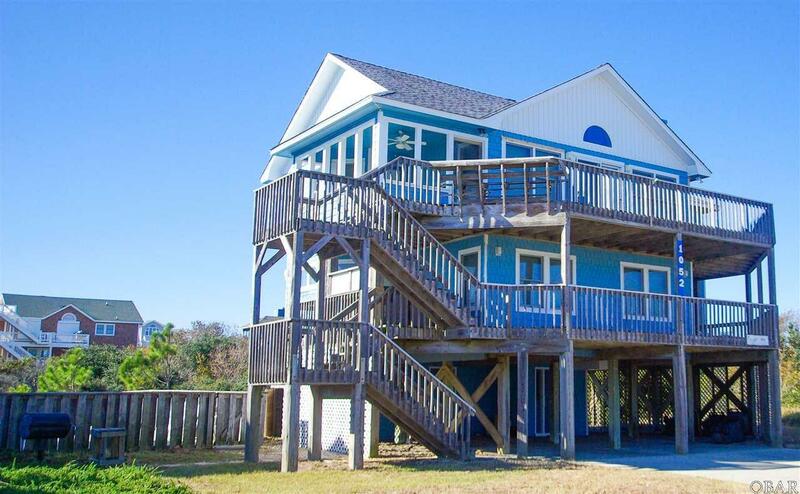 If you're looking for gorgeous ocean views, easy access to the beach but without the behemoth sized house, this may be the perfect home for you. 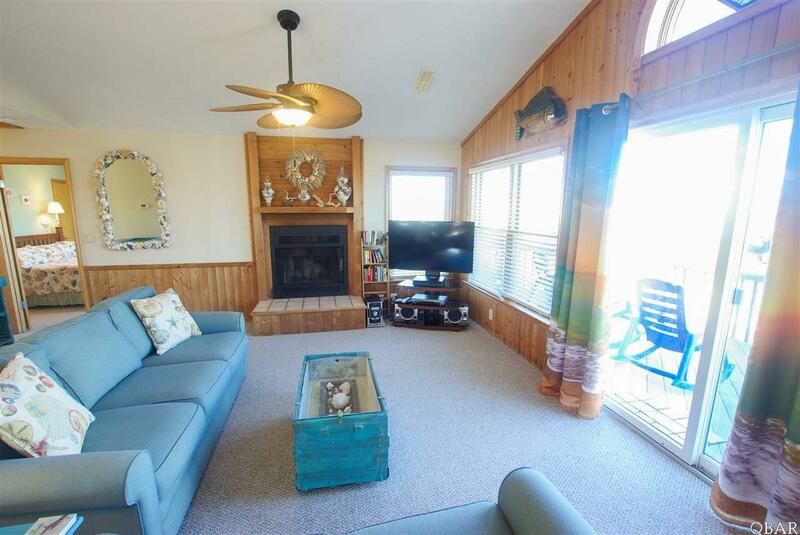 Situated on sought-after Lighthouse Drive, this well cared for home has had lots of upgrades over the past few years including interior and exterior paint, new carpet throughout, upgraded kitchen cabinets, hot water heater and windows just to name a few. 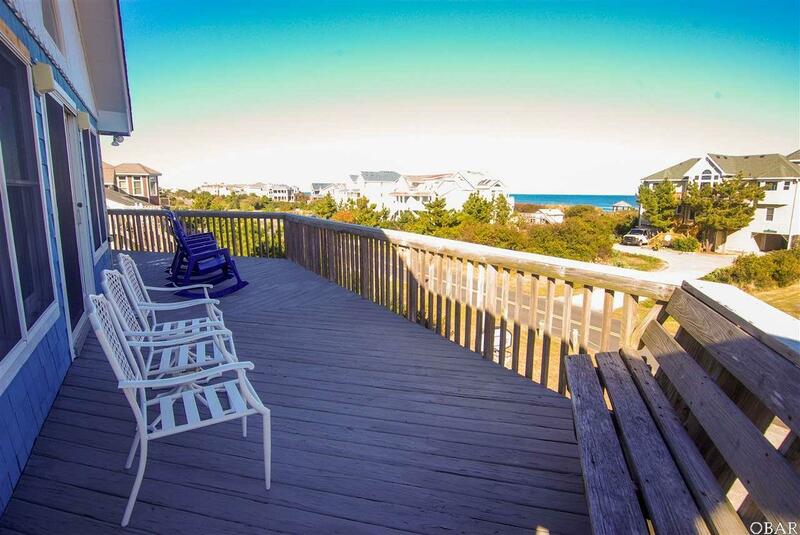 The upstairs Great Room boasts incredible ocean views as does the top deck and screened porch. The beach access is steps away and the dry entry has never had water. There is tons of room around the pool to include an outdoor bar and the yard behind the house would make a perfect volleyball court! Currituck County flood maps are set to go into effect December 21st and 1052 Lighthouse will move to an X flood zone with a flood premium of $724. 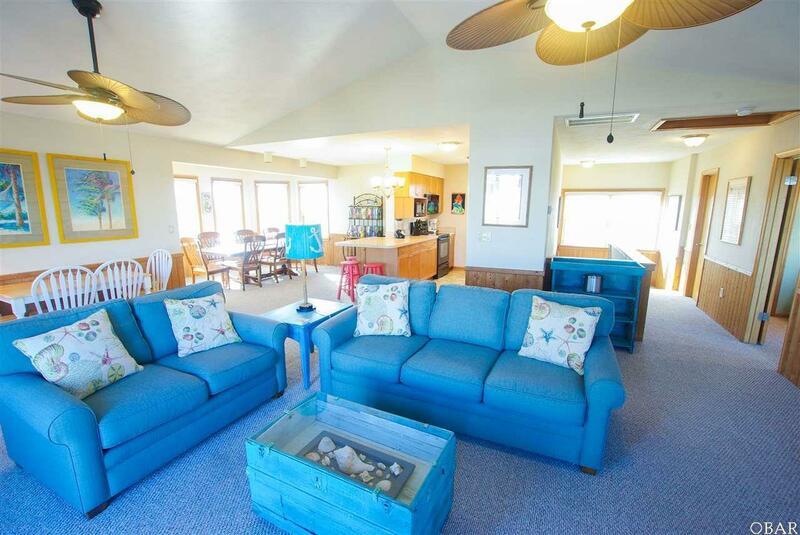 This fantastic beach home is in move-in condition so come see it today!